Mobile app development is nestled in the warm, cozy, yet complicated sweet spot between creativity and code. It’s where the detail oriented right brain meets the rambunctious-artist left brain. To fulfill their workload, these talented professionals need to be independent and self-motivated, but work on a cohesive team. It’s a tall order to fill, but if you’ve ever been fortunate enough to find solid mobile app developers, you know how critical they are to your operation. Needless to say, it is important to make sure that we are making life as easy as possible for our code (and design) aficionados. Keeping your mobile app teams relaxed and productive doesn’t have to be rocket science. Some companies choose to facilitate these unique needs with pool tables, video games, couches, or slides — and, look, we’re not saying those are all bad things, but not every office has the room (or budget!) for a rec room. You have to find a solution that best suits your environment and culture, but we have some suggestions for where to start. Keeping Your Mobile App Development Team Active: Expensive Fads or Worthwhile Investments? It’s tough to argue with the research: our sedentary lifestyles are leading to health problems, which will undoubtedly affect our employees’ performance. Chronic pain and illness lead to trouble sleeping, which leads to fatigue and depression, which results in a decline in motivation and productivity. Enter: some sweet technology that can help your mobile app development team stay productive and live a healthier lifestyle. Preventing some of the negative effects of sitting all day long doesn’t have to be complicated. A quick walk around the building might be best, but the simple act of standing up can make a big difference. Feelings of fatigue and frustration can dissipate as your blood flow increases, invigorating your body and boosting your energy reserves. The oxygen wakes up your brain (which, let’s face it, was getting pretty bored sitting there in your office chair, trying to debug your latest app). 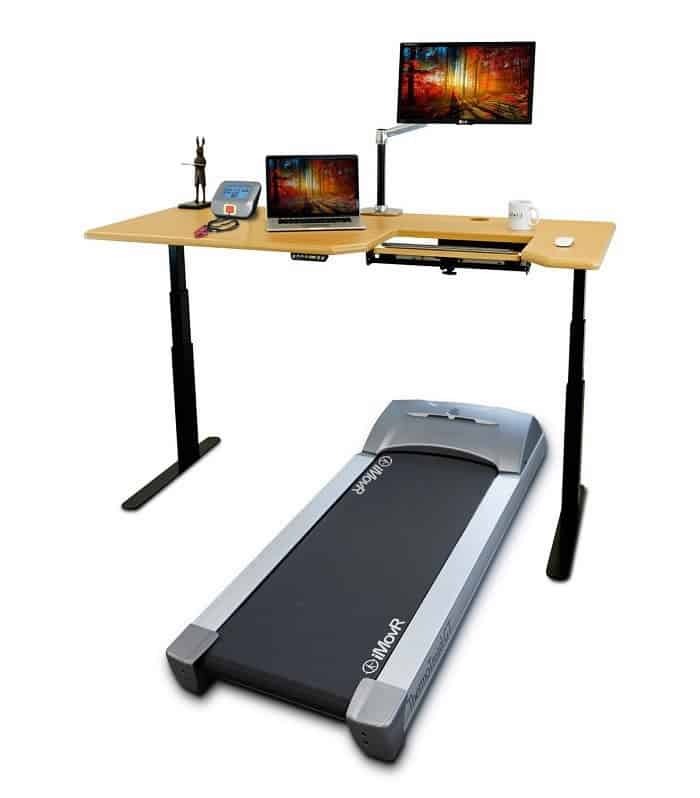 Thus began the trend of ‘working out at work.’ Standing desk sales shot through the roof and before we knew it, treadmill desks were being requested left and right. If your mobile app team has been asking for new workplace technologies, but you don’t even know where to start, we did the heavy lifting for you. Here are some examples and options for you that we think are worth the investment. Since most people are used to sitting down at work, standing desks were generally received with mixed reviews. 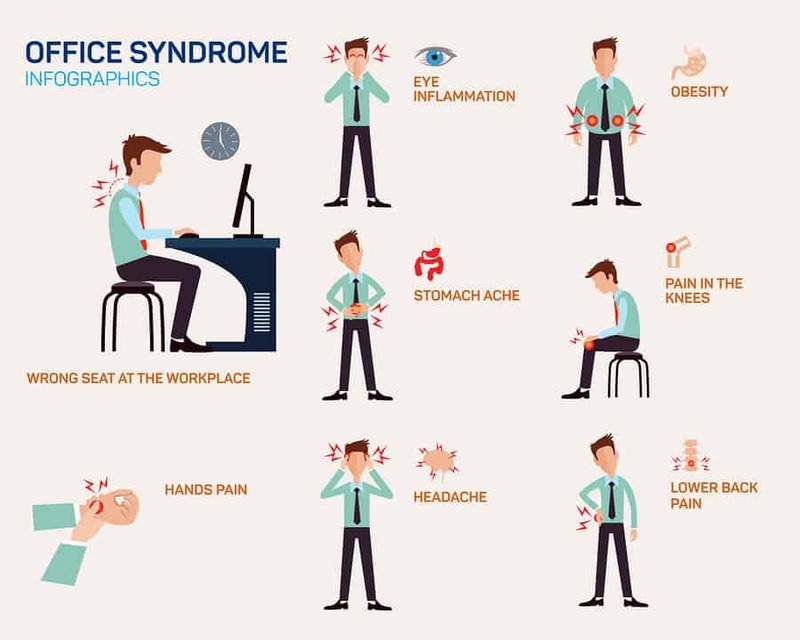 While some people report that sitting all day gives them aches and pains, others report the same symptoms when standing for long periods of time. The bottom line is that no doctor will recommend standing, nor sitting, for 8 hours a day. But if we sit down at work, it is best for us to get up and move around at least once an hour, even if that means just standing up. Because most mobile app developers sit while they work, it’s important to note that most standing desks are actually adjustable from sitting height to standing height. If you are in the market, The Wirecutter named their favorite standing desk at the end of last year: the Ergo Depot Jarvis Bamboo Adjustable Height Desk. The frame is made from steel so that when it is fully extended, it still feels sturdy; but, it comes at a fraction of the cost of other standing desks. 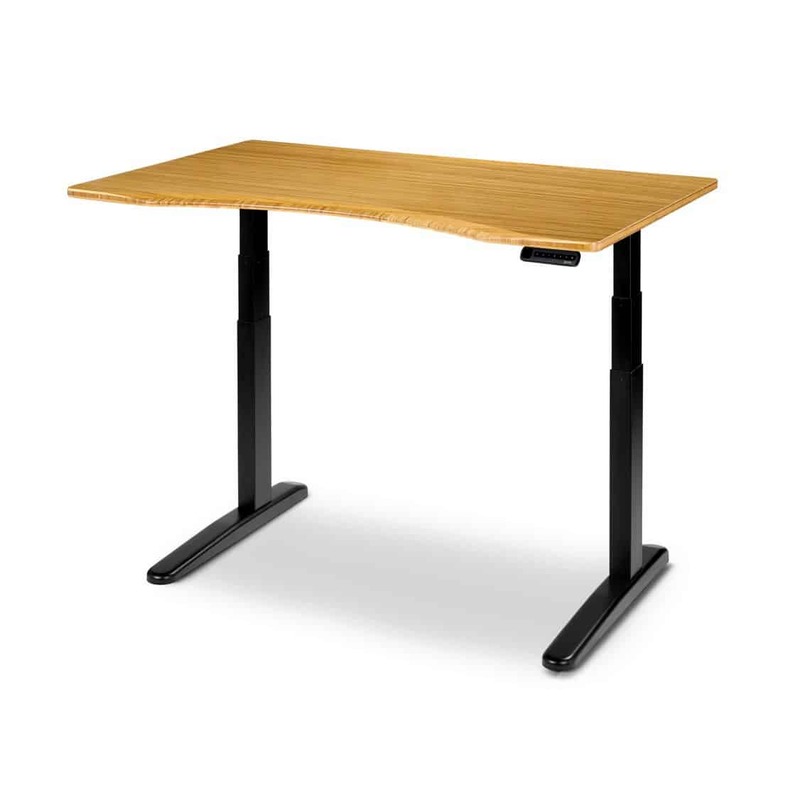 If you already have a desk that you like, but would still like to try out a standing model, there are many converters and The Wirecutter recommends one of those as well. Taking this one step further, some people have embraced the treadmill desk. You may be wondering how it would be possible to develop your mobile app while walking on a treadmill, but keep in mind the purpose of “desk exercise” is not to break a sweat, necessarily. The idea of exercising at your desk is really no different than the thought process behind holding a “walking meeting” or doing yoga on your lunch break: to get your body moving throughout the day. People using treadmill desks are walking at a leisurely pace and are still able to talk on the phone, type on their computers, and read. If they need a break, they can just as easily stop the treadmill and use it as a standing desk for as long as they would like. This could be a great option when mobile app developers are in testing mode (a.k.a. the “trying to break it” phase) and might enjoy a little walk. This one from iMovR is described as the “cream of the crop” and we would love to try it. 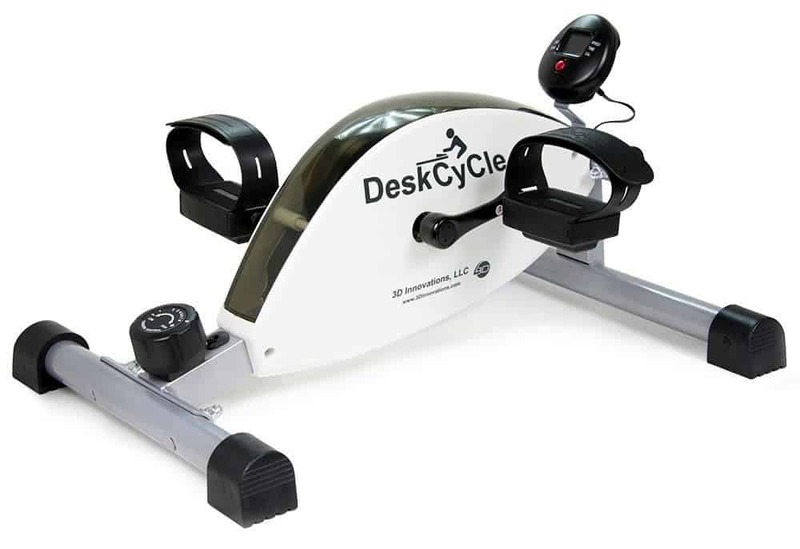 For those who would rather not stand up while they work, or suffer from joint pain, check out under-desk bicycles. 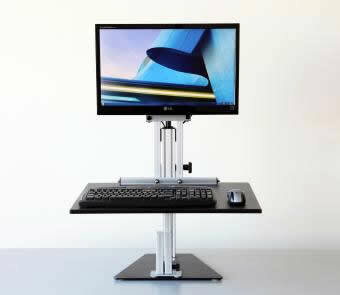 This one from DeskCycle is reported to be the lowest profile possible (only 10 inches tall) so that it fits under any desk. Users report that periodic use throughout the day prevents joint stiffness, allows for light exercise, and even helps alleviate symptoms associated with restless leg syndrome. This sounds pretty perfect for development teams because they can remain comfortably in their chairs, but still keep their bodies moving and burn a few calories. 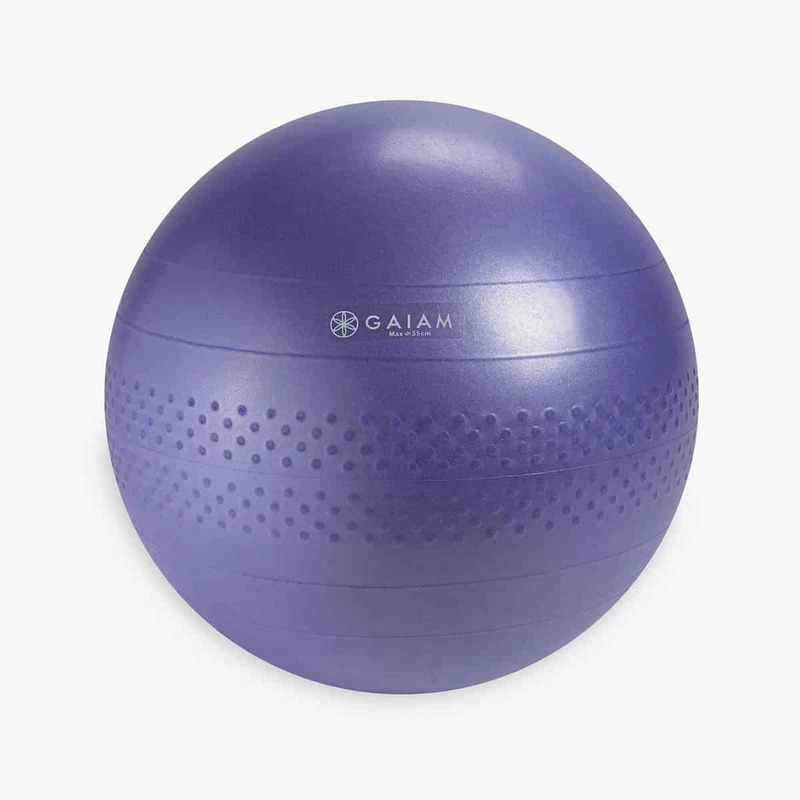 Although not exactly high-tech, one of the most popular fitness-at-work adoptions has been balance balls. From an employer’s standpoint, this solution is actually the most affordable option — even when you include regular office chairs. While office chairs can cost hundreds of dollars, exercise balls are about $20 – $30. The benefits of sitting on a ball, as opposed to a chair, include better core strength, decreased back pain, and a better sense of balance — all of which can reduce the risk of injury. The main point here is that keeping our bodies moving during the day lets us stay active, alert, and sharp. By getting our blood pumping, we are allowing our bodies to function more naturally — keeping the stressors out of the way so the creative juices flow freely through our dev teams. And the best part? The more energy you exert during the day, the better sleep you will enjoy at night, which will leave you feeling rested in the morning. Investing in your mobile app team’s health and well-being will pay you back in more ways than one. First of all, your employees feel valued, which means they are likely to work harder and stay with your company longer. Second, their physical and mental clean bill of health means higher productivity and creative thinking. There’s really no downside to it! Technology has opened a lot of doors for us. It gives us flexibility. It allows us to be more productive. 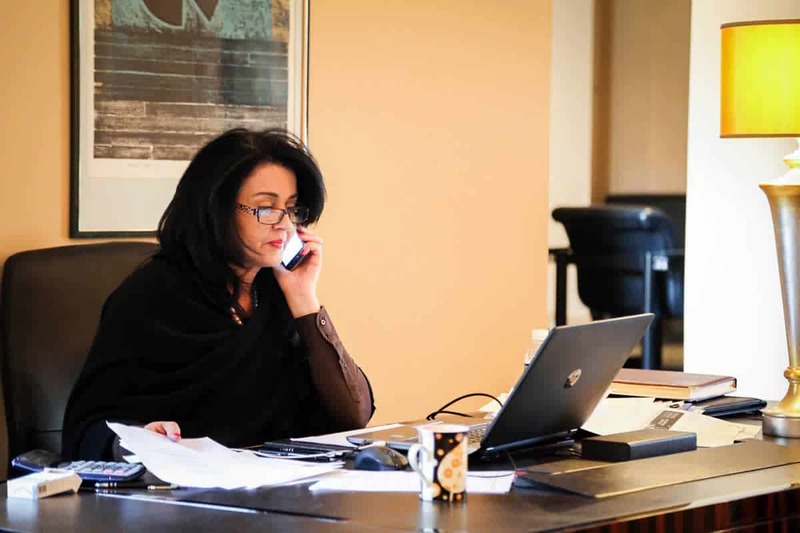 It allows us to stay connected in ways that our parents and grandparents never could have dreamed of when they were making phone calls on their party lines. At a very fundamental level, it has changed the way that we live and work. In terms of mobile app development, this may mean that our teammates are not in the room together everyday. As beneficial as that can be, it can also mean that communication can be… well, let’s just say tough. We’ve got your back, though: here are a couple of our favorite options for organizing (and communicating with) your workforce. 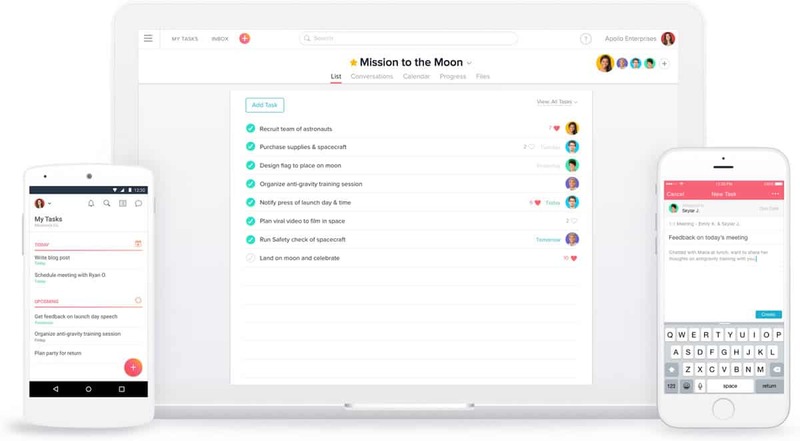 Asana, a popular task management tool, usually pops up on “best of” lists. This flexible mostly-web-based app comes at a competitive cost, offering both a free version as well as premium plans. Even if you only use it on a surface level, a manager can create a task, then assign it to the person who should be in charge of it, as well as set a due date. If you want to dive further into Asana, they offer super helpful tutorial videos to help new adopters learn how to use the app to its full potential. Another mobile app that usually makes it on “best of” lists is Slack. 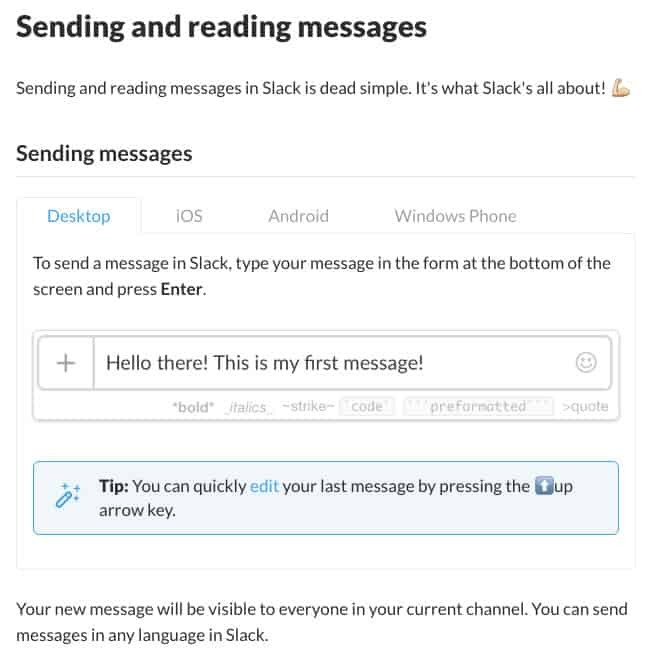 While Asana is meant for project management, Slack is intended for messaging. Some find that this tool takes some getting use to, as it has a steeper learning curve than some of its competitors. However, those who figure it out and use it to its potential truly love it. If you like Slack, but need a task management tool, it might be best to use it in conjunction with a product like Asana. Consider this case study: the French company Atos underwent a large communication overhaul a few years ago after receiving feedback from employees saying that they were inundated with information overload via email. Reports said they spent between 30 and 40 percent of their time sorting through email – finding customer messages versus internal email, sifting through advertisements, and organizing meetings. Thus began a new program: ZEN (Zero Email Network). Zero Email Global Program Manager Marc Bovens describes their setup as “…an implementation of Microsoft SharePoint, combined with Lync [an online communication tool from Microsoft], combined with a piece of software called BlueKiwi.” By combining these tools, Bovens boasts that teams are able to have quick, meaningful communications via chat or place a voice over IP (VOIP) call. Chatting and VOIP cuts down on the amount of time that employees spend communicating pertinent information and makes people feel like a cohesive team. Before you write this “zero email” theory off, thinking that it wouldn’t make a big difference – bear in mind that Atos reduced the amount of time their employees spent on email by 60 percent in three years. Bovens calculates that productivity has increased by 20 percent. By American work-week standards, 20 percent is 8 hours of a 40 hour work week, which means that Atos has freed up an entire day for their workers. Imagine how much your mobile app development team can accomplish with a whole extra day. When looking into collaboration software, remember that it comes in many shapes and sizes. Pinpointing the right one (or combination of more than one) may take a bit of research and a couple trial runs, but when find one that suits your specific environment, you might just find that your mobile app development team is more productive and better connected than ever before. Don’t forget to encourage your mobile app team to get up and move around during the day, especially if they are stuck or feeling fatigued. Keeping your employees active at work doesn’t have to mean breaking a sweat or spending a fortune. It simply means making movement a priority. The benefits of investing in their well-being will far outweigh the cost. If anything, it will increase their endorphins and boost morale. And don’t forget about us! 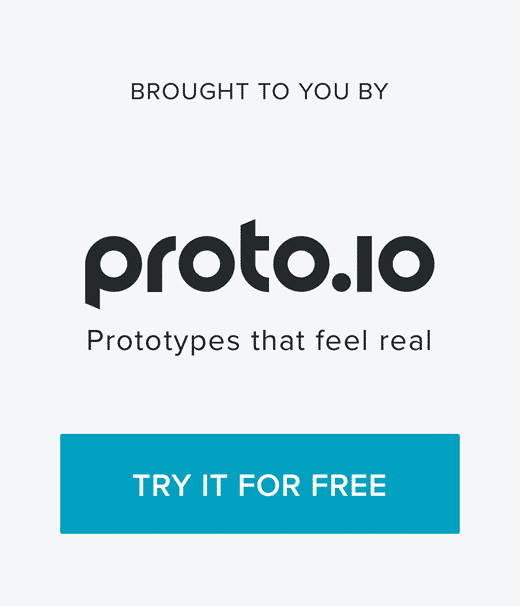 Sign up for a free 15-day trial of Proto.io and make life easier for your mobile app developers through our easy-to-use drag and drop interface. You can design it without any coding background whatsoever. Then hand off your approved designs to your mobile app development team and watch them make the magic happen. What are you doing to make life easier for your mobile app development teams? 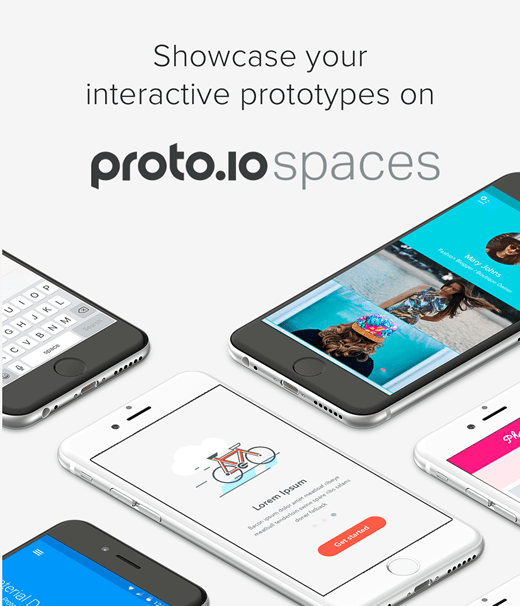 Let us know by tweeting us @Protoio! 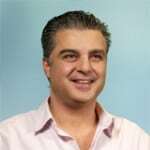 I am Co-founder and CTO @ Proto.io. Self taught programmer with a MSc in Shipping, Trade and Finance. I windsurf and play tennis but my Objective-C skills are slightly better.